I'm the type of girl who loves to change her hair style up regularly. Whether it straight one week or curly another, it's a process that I put a lot of effort in. There is one process that I do that can last a full week and requires little maintenance! I wear them over night to keep the curls. 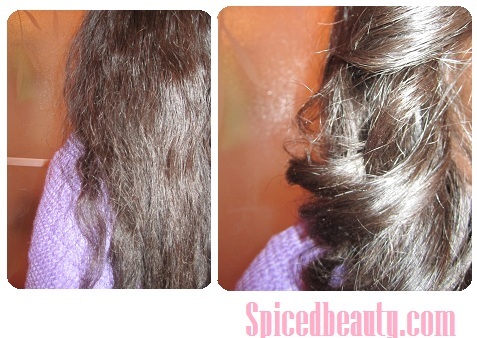 You do not need extensions to use flexi-rods. It also doesn't matter what your hair type is, there is a rod size that will suit you. Have you ever tried Flexi-rods before? I love the affect and no heat. PERFECT! I love flexi rods! I swear I live in them. Lol. Great post! 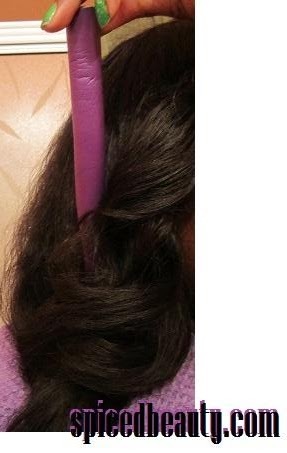 I love flexi rods! I'm transitioning, and they are perfect for blending my different textures. I have never heard of them before. Do you need to use any moisture on your hair when you use them? At times I do! Whenever I do it my hair last longer. I would rather have bundles!! Love playing with different styles!